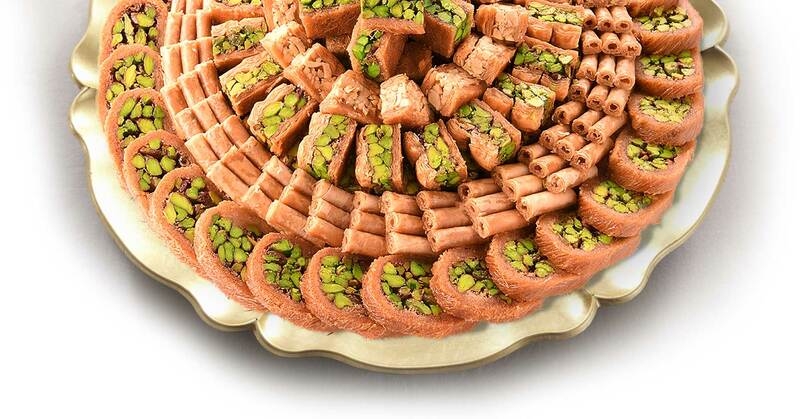 ALSEDDIK Sweets is one of the world’s leading brands in Arabic confectionery. 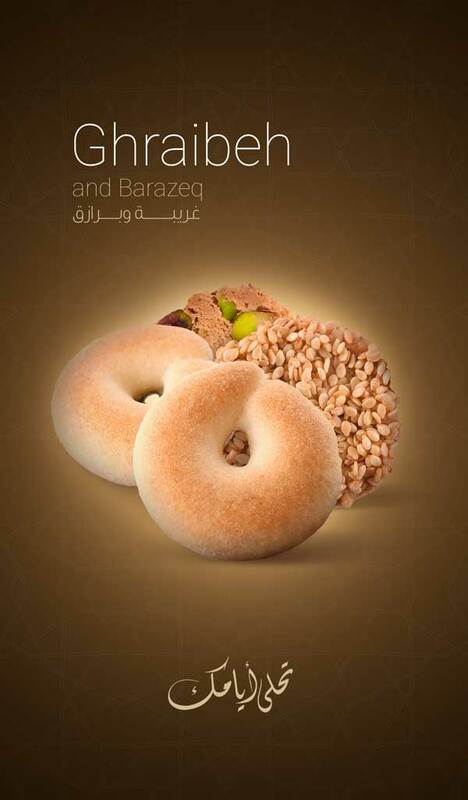 The company now operates an extensive business network, which includes more than 500 stores in different locales of Syria. It also has various factories and retail outlets in all other major Middle Eastern countries such as Saudi Arabia, UAE (in Dubai and Sharjah), Lebanon, Turkey, and Egypt. 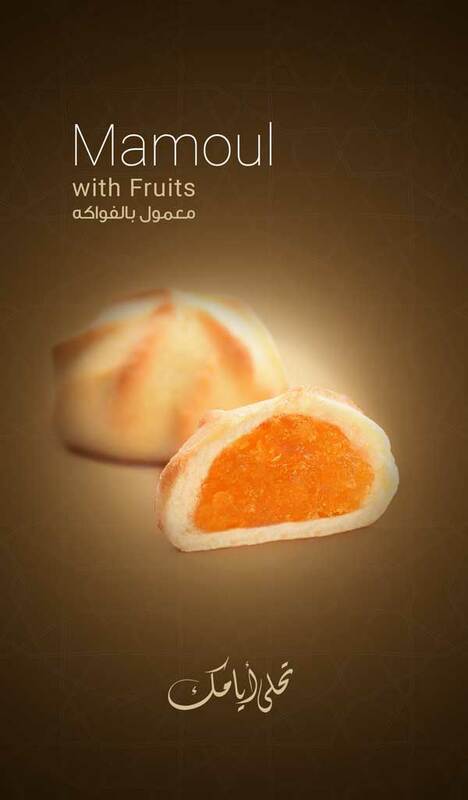 We’ve done a host of promotional tasks for ALSEDDIK Sweets. 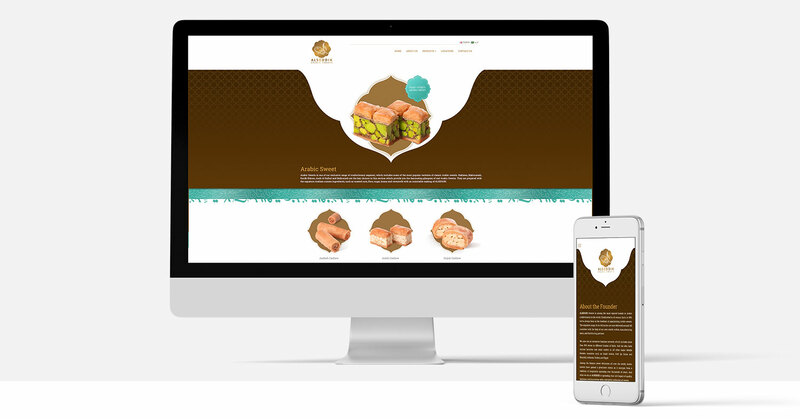 It included content writing and designing of their corporate profile and website. We also undertook photography and videography for the brand to disseminate their brand message through social media campaigns as well as conventional media outlets. Being one of the distinguished brand with great popularity, we gave prominence on the historic significance of ALSEDDIK in the writing and designing. We realized images and videos have the most vital role in influencing people when it comes to a confectionary business. Because there is no better way to reiterate their position in the market than professional and attention-grabbing images and videos. 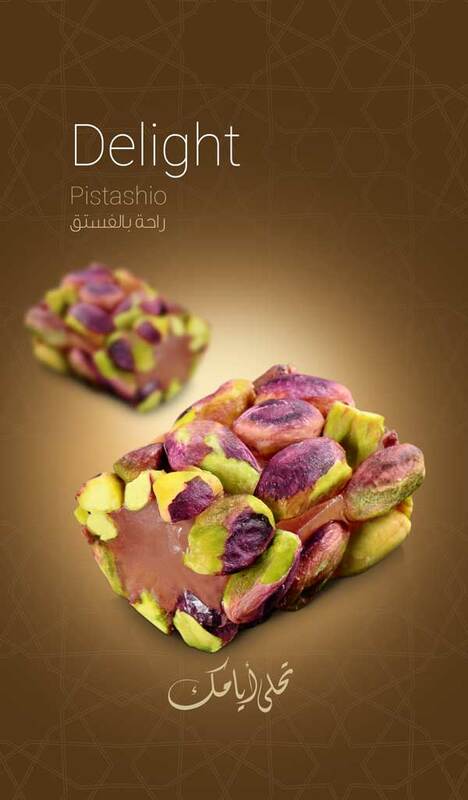 Moreover, the targeted social media campaigns we implemented for different sweets of ALSEDDIK has helped it to advance its brand loyalty considerably in the UAE.